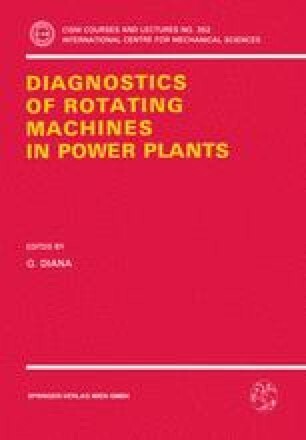 The paper deals with methods of vibrational symptom limit value determination for large steam turbines on the basis of experimental results. Such methods are conceived to provide quantitative data, necessary for turbine operation, maintenance and diagnostics. Various methods are described and discussed in terms of their suitability for this purpose. Two of them, based on vibration trends analysis and statistical data processing, respectively, are described in details and illustrated with examples, taken from the authors’ own experience.